It’s that time of year when jam making becomes a national pastime, but for anyone who’s never tried it, it is quite a skill to master! One brand who knows all about the art of jam making and preserving are Kilner, who don’t just produce the jars you can store your goods in, they also provide a whole range of items you need to get you started. Preserving goes back to a period in time when food couldn’t just be kept in the fridge or freezer to keep it from going off. By preserving food people were able to make their food last for longer, meaning they didn’t have to throw so much away. Jam making was a skill which came from the West, and chutney making came from the East, specifically from India, however, one of the early problems people faced was keeping the containers of jam and preserved foods airtight, to stop them from spoiling. In the mid-19th Century, Caleb Kilner developed a glass plug and liner method which revolutionised the market, and meant that preserves didn’t become contaminated. Although jam making and preserving is no longer a necessity to keep food safe, it is still a pastime enjoyed by many, and jams and chutneys remain popular staples in people’s homes. Kilner do everything you need, from a stainless steel jam pan, to jam tongs for sterilising your jars to a choice of funnels for transferring the jam to the jars. And of course they have a range of different sized jars and bottles to choose from. 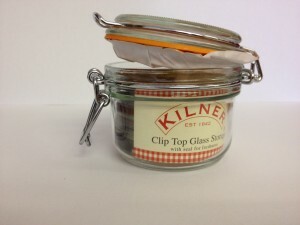 The two jar styles Kilner produce are the clip top jar, and the preserve jar. Which one you choose mainly comes down to preference, as some people may prefer having a clip top lid that cannot be lost, while others might find a screw top easier to manage. Both of them will stay airtight as the preserving jar has a replaceable vacuum seal lid, while the clip top jar has a replaceable rubber seal. 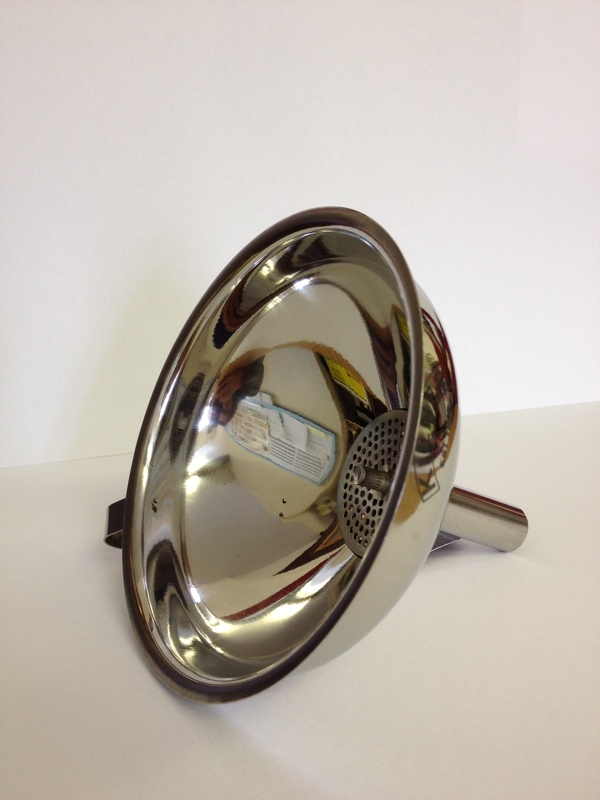 Once you’ve got the equipment you need, the next (possibly most important) step is sterilisation. Kilner stress the importance of sterilising your jam jars on their website because if the jam jars are not sterilised immediately before making your preserve, the end product will go off very quickly. For more information on sterilising your jam jars, please visit the Kilner page here. Once you’re ready to make your preserve or chutney, you need to make sure that you have given yourself enough time. Kilner recommends setting aside at least 2 hours because rushing the process will ruin the end result. You should also completely follow the recipe you are using to ensure your product turns our successfully. 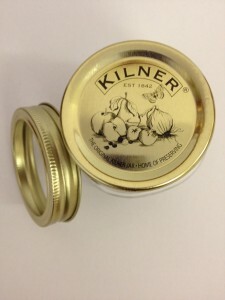 Kilner provide some Golden Rules for successful preserving and jam making: If you are making jam or marmalade make sure the fruit is fresh, slightly under ripe, and dry. If you are making chutneys, only use a stainless steel pan and wooden utensils so you don’t risk changing the colour or taste of the chutney. They also offer advice if it’s your first time preserving and how to avoid your jams, chutneys or preserves spoiling. When you’ve found the perfect recipe you want to try we have everything you need to get you started, so why not visit us instore in Hereford, or look at the Kilner range online. 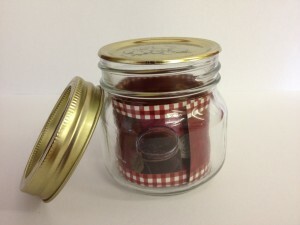 jam making, jam tongs, Kilner, kilner clip top jars, Kilner Jars, kilner preserving jars, Preserving. Bookmark.